~1 Peter 2:18 Servants, [be] subject to [your] masters with all fear; not only to the good and gentle, but also to the froward. Do you love to help others? Or are you the type of girl who only helps because she has to help? The Bible tells us that servants need to work for their “masters” with fear, not only to those who are kind but to those who aren’t so kind. What does God mean by serving with fear? It means to serve with reverence – to respect. One must respect or revere the position of the person in authority over us. People don’t like being told what to do, especially if they don’t like the person in authority over them. It is the same with your parents. If you do not have a good relationship with your parents, it doesn’t mean that you should not honor their position as your parents, right? If your parents aren’t saved, wouldn’t they be surprised if you developed a Godly servant’s heart and started doing things around the house that you weren’t asked to do? What would they think? How would they treat you? They would see Christ through you! 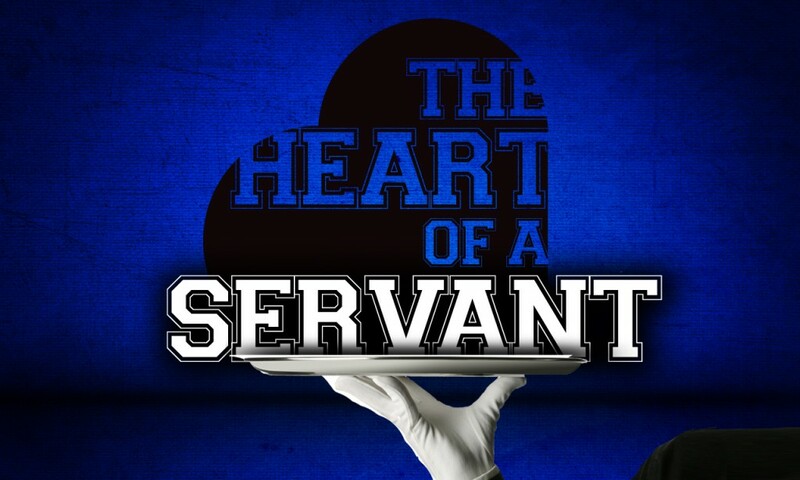 Pray and ask the Lord to help you get a servant’s heart. Read your Bible and apply what you learn from what you read. All of your qualities as a human being are developed in the home as you are raised by your parents. If you disrespect your parents, you’re not going to do things for them. Later one, you will have a hard time being a good worker on the job.